Please note - tiles will look a little more square as in the alphabet image. If you are after a phrase eg. 'LIVE LIFE FOR EVERY MOMENT' then please order quantity of 22. Each scrabble tile measures 14cm HIGH x 13 WIDE cm. Simple clear instructions included. These are so easy, even my kids love sticking them to their walls. There is no background, so whatever colour your wall is, is what you will see in the background between the letter and the tiles border. Please add your letters required and colour to the "add comments about your order" box at check out. 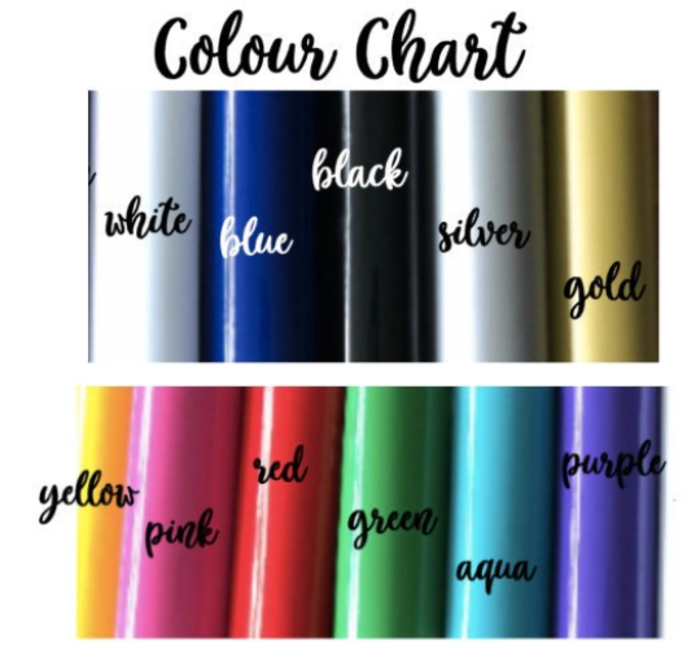 Black is default, but if you would like a different colour, please choose from our colour chart and let us know. Letters will come pre cut so you can arrange them anyway you like. These are really fun to stick anywhere, car, bedroom door, mirror, etc etc. So get creative. What a great gift idea. Create some fun up your wall.